Restoration and refurbishing includes a good cleaning inside and out and a good feed and polish to all the leather and leather parts. 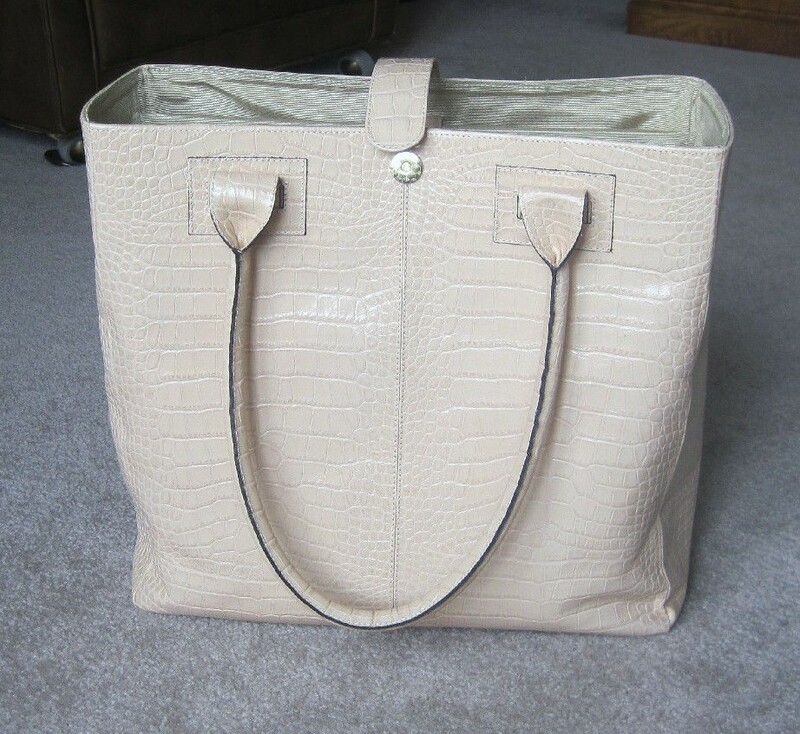 We use tender loving care (TLC) in all we do to help restore and rejuvenate the bags and cases before we offer them to you. 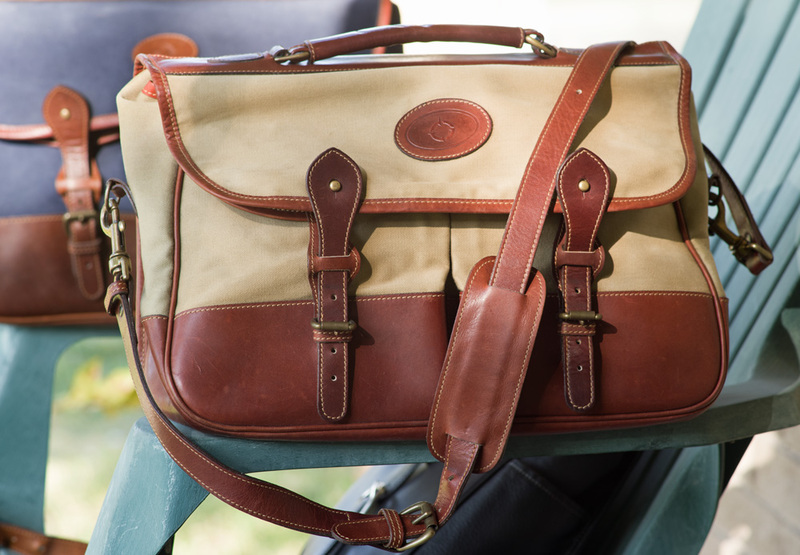 Often, we spend hours working on the bag to bring back new life and add many more years of use. We do this to all the pre-owned bags we sell and our goal is to help them as much as possible. We can not make an old bag new again but we can make it better and we try hard to make it much better. The restored bag or item will still have its character earned over the years and will still be a vintage item with honorable scars, just better. Every item is thoroughly inspected, cleaned and authenticated. 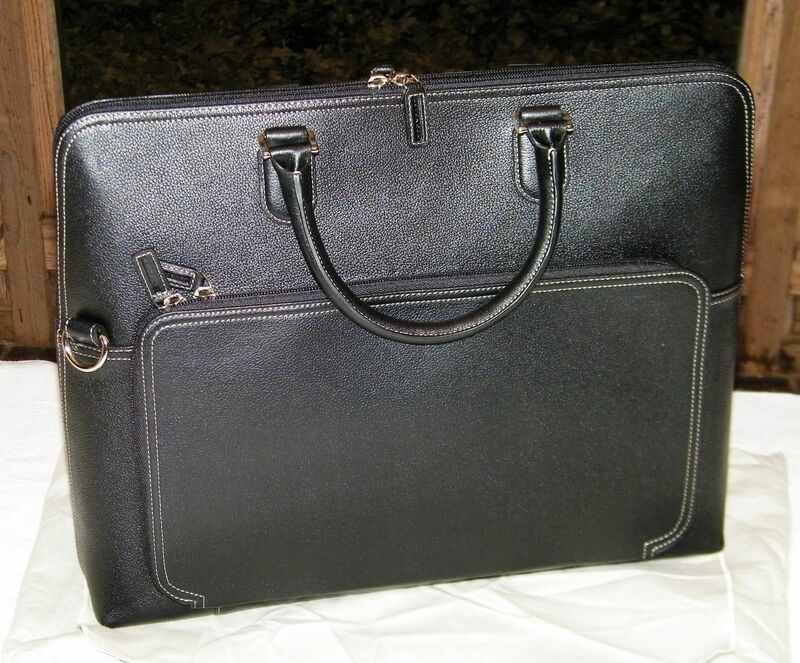 Restoration and reconditioning includes Men’s and Woman’s briefcases; messenger bags; attaché cases; brief; computer tote bags; portfolio; satchel; music carrier; folder; carry case; sleeves; pouch; backpacks; laptop cases; documents; duffel; notepads and more. Such brands as Johnston & Murphy; Levenger; Tusting; Moleskine; Scully; Raika; Graphic Image; Brookstone; eBags; Canyon Outback; Alpine; HEX; K. D. Stephens; Wilsons; Brown Bag; Targus and Knomo London. Each priced according to condition, included accessories and parts and original retail cost. We have a good selection of genuine leather but we also have nylon, canvas, corduroy, polyurethane, cloth and more.